We've been keeping businesses on the road for over 70 years with same day & next day deliveries and competitive fuel prices. 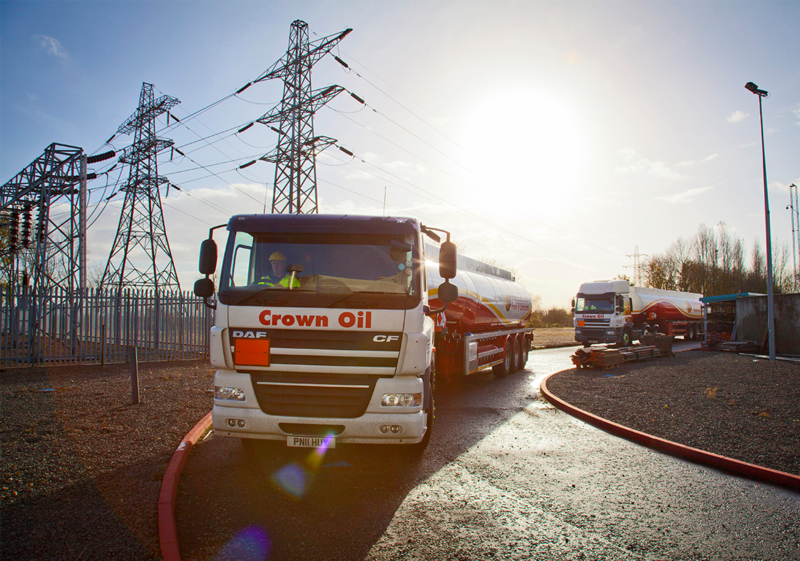 Here at Crown Oil, we can deliver the white diesel (min 500 litres order) fuel you need to anywhere in the UK & at any time! We offer some of the longest payment terms in the fuel industry, and the most competitive prices possible. Please give us a quick call now on 0845 313 0845 to get today’s latest white diesel prices. With over 70 years’ experience in the fuels industry, we can supply a range of quality fuels and lubricants which include white diesel (DERV). What is white diesel fuel? The diesel engine was invented by a German inventor called Rudolf Christian Karl Diesel, hence the name. White diesel is also referred to as the ‘taxed’ diesel and is the standard fuel which can be found in vehicles. It is also known as Derv (Diesel Engine Road Vehicle) or Ultra-Low Sulphur Diesel too. It is significantly more expensive than red diesel fuel which is a rebated fuel. Red diesel contains a red dye to help with identification from any necessary inspections. As the winter period leads to a higher demand for heating oil, there is usually a price increase for diesel, since it is a similarly refined fuel. 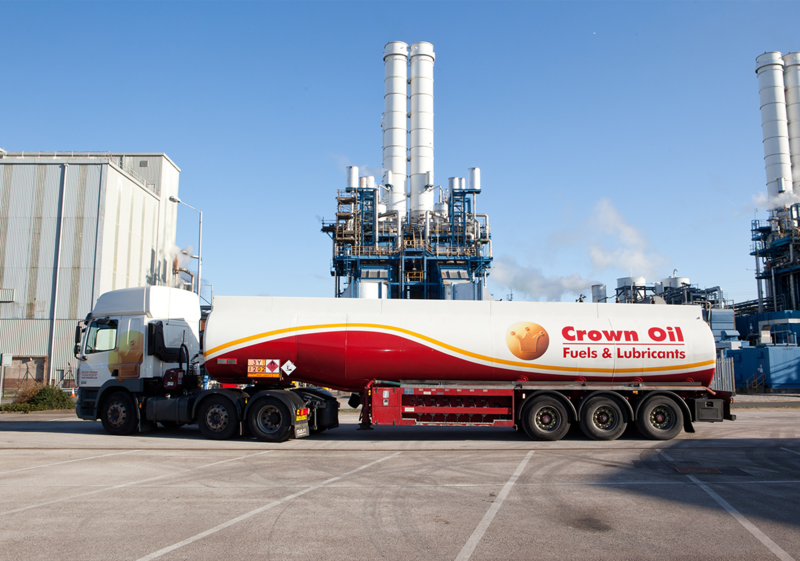 Here at Crown Oil, we are an independent, family-run diesel supplier and have refined our services to suit your bespoke requirements. We put you at the forefront of everything we do and strive to offer you a personal service, hassle-free and at the lowest prices around. We keep our prices low thanks to our independence and strong buying power. If your business is looking for a reliable white diesel supplier that is able to deliver anywhere in the UK, call us today on 0845 340 3981 to make an order, or request a quote or alternatively, fill in our quote form on this page.